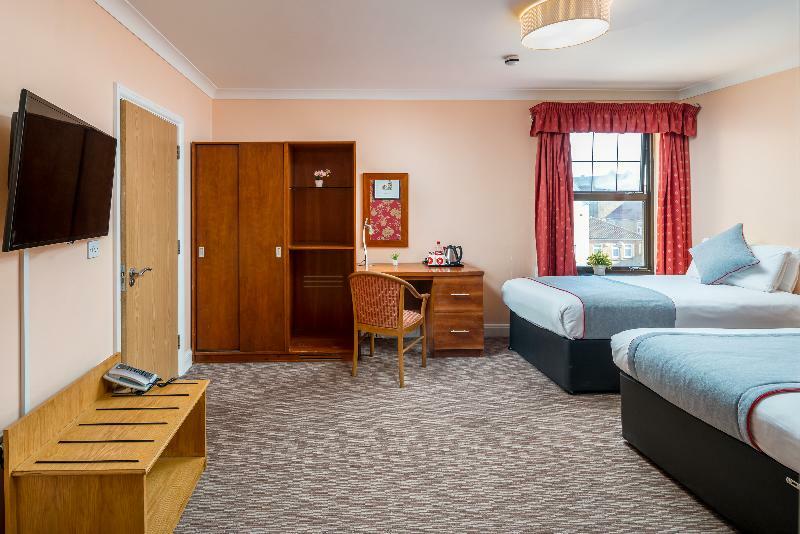 Enjoying a convenient location in Southall district of London, this hotel offers quality lodge for a leisure travel, business trip or a sleepover while going home from London Heatrow Airport, situated within 7 kilometres away. Within a few steps from the property, visitors will find a bustling commercial and entertainment area, where to find bars, restaurants and shops. Links of public transport enable travellers to access the most important city attractions such as the majestic Big Ben and Parliament, London Eye, the Tower or the renowned Madame Tussauds London. 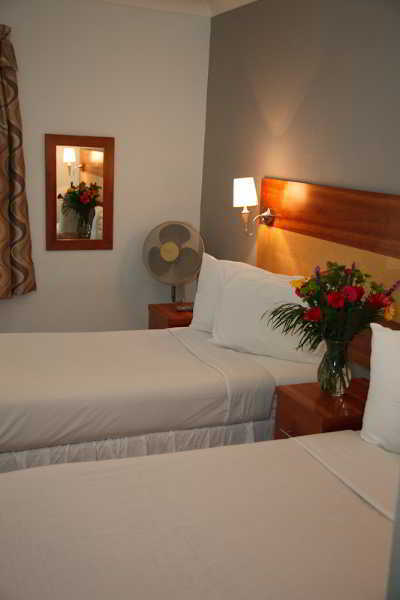 This attractive establishment features delightfully appointed and well equipped double, twin, triple and family rooms. 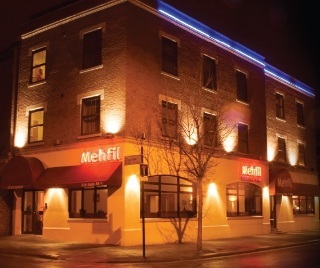 Visitors may enjoy a selection of flavourful Indian dishes in a unique atmosphere of the charming hotel restaurant. 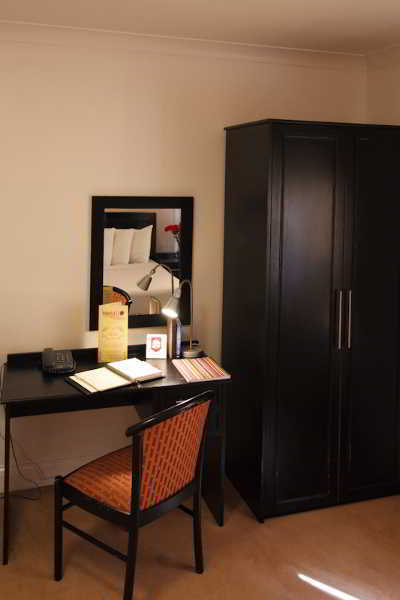 In case of query, travellers may turn to friendly and attentive staff.